In this exciting edition, we take a look at the newly unveiled Dscoop business growth zone! 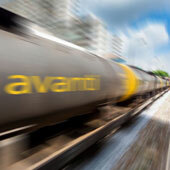 Avanti is one of four sponsors of the “Business Growth Zone” at Dscoop Dallas. The other sponsors are XMPie, Tao Pix, and Infigo. This is a “pop-up store” based on their online “Print Beat” storefront. Print Beat is one of the main apps in the PrintOS platform. HP is giving users points for leveraging PrintOS to improve efficiencies in their operation. Each week, they can earn up to 100 points based on operational efficiency numbers. These points can then be turned into prizes such as bluetooth speakers, shirts, and more. During Dscoop Dallas, HP will be rewarding attendees with “special incentive points” throughout the show. Some of the prizes in the Business Growth Zone will only be available at Dscoop. 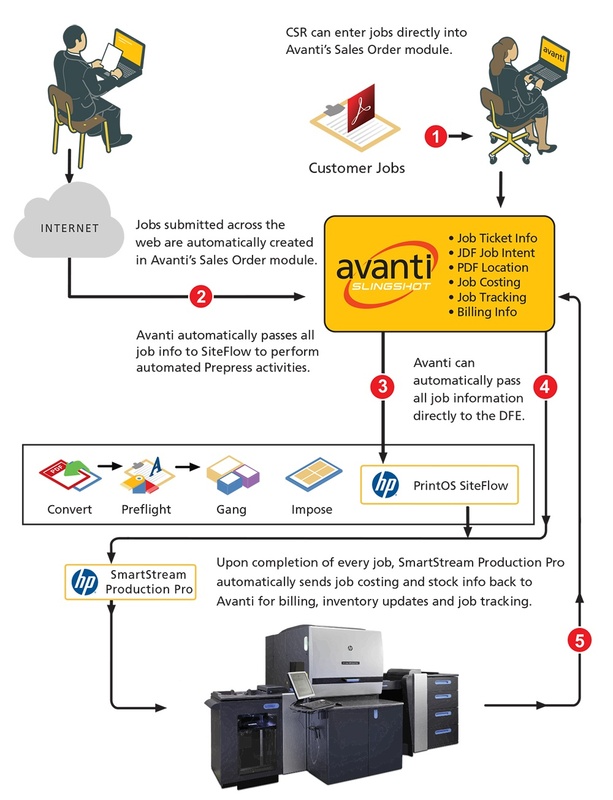 Avanti will be showcasing and demonstrating its integration into HP PrintOS SiteFlow, including the real-time sending of jobs into the production workflow in HP’s booth. You can see how this seemless integration works below. Please visit us in Booth 11!